Our clients achieve 30% growth per year. Exceptional practices easily stand out from Dr. Drill-and-Fill down the road. Being exceptional gives you an edge in this competitive industry. What sets Momentum Management apart from other types of dental practice management organisations is our extensive background in the dentistry and business market. 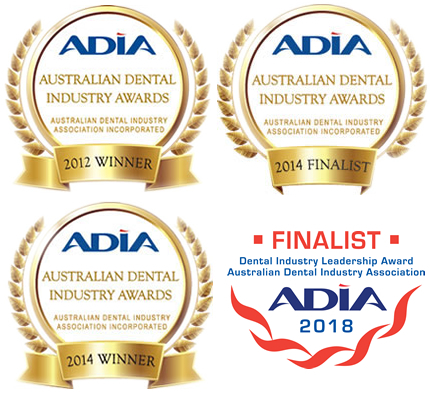 We are a merged organisation with dentists, support staff, and dental practice management professionals, which allows us to understand the unique perspectives that every member of the team has to offer. Our credentials speak for themselves, but you should also hear what our clients have had to say. We’re the type of Dental Practice Management Company that walks with you every step of the way so that you don’t have to do it on your own. We’ve helped hundreds of dentists just like you turn their practices around, and Momentum Management knows what it takes to get through the rough times so that you can enjoy your business again. It’s time to stop worrying about how to make your dental business fun and productive. Momentum Management is here to help you get there without the stress and pressure of doing it on your own. Our past clients have typically increased their production by 45% after completing our Dental Practice Management program. "I wish I would have known this 15 years ago"
"Much better bonding and team building than I thought possible." "You are capable. You can do anything. Momentum taught me that!!" 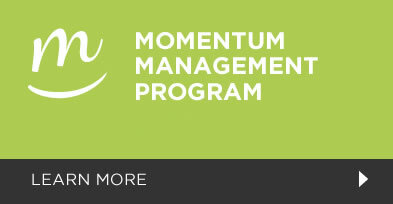 Subscribe to the Momentum Management newsletter.